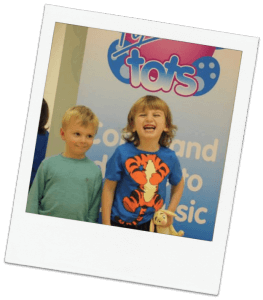 Home/Blog/Why take your child to a pre-school dance class? 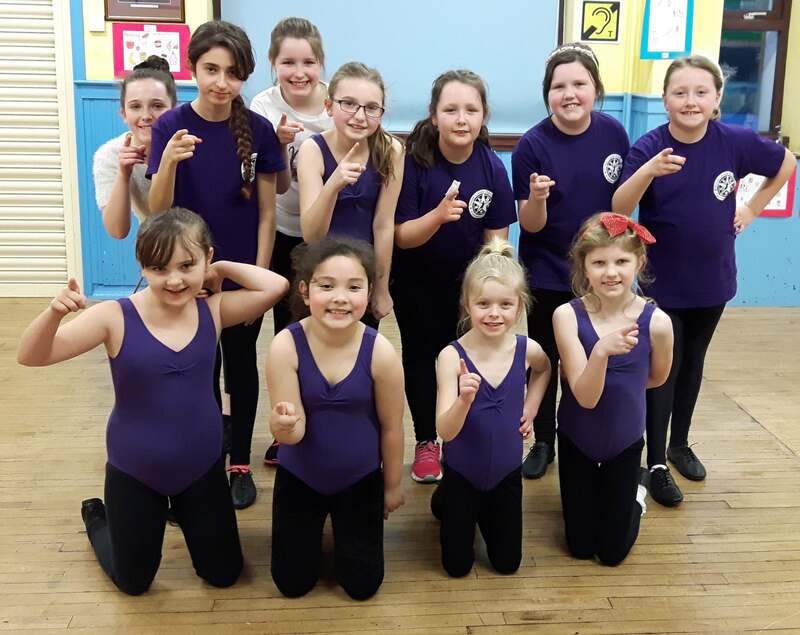 “People need to realise that these classes are about more than just dancing!” Was said to me at the end of one of my recent Popdance Tots classes by a Grandparent that had come to watch. And she is right! Many physical development skills come into play during a dance class. We develop motor skills by jumping, spinning, hopping and skipping our way through the class. We learn how to co-ordinate our body parts – moving our legs whilst clapping our hands or waving our arms at the same time! We strengthen our muscles and help them to become more flexible during our warm up & stretch. Discovering new steps and dancing along to the beat of the music are also fantastic for your child’s development. Here, we are developing our musicality and rhythm as well as helping the children to identify different sounds in the music. The ‘Descriptive’ section in our Popdance Tots class is one of the best ways to demonstrate how dance helps our creativity. The children are given a movement that corresponds to a name, which ‘describes’ it, and it is so interesting to see the different ways in which the children interpret this! The children are also given opportunities to interact with each other, helping to develop friendships along with their confidence! 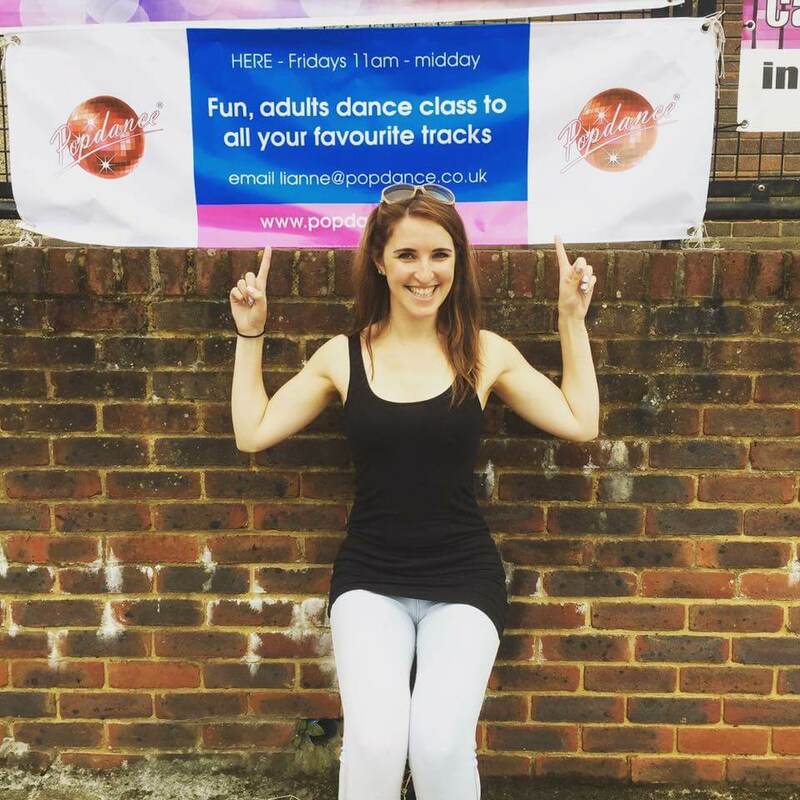 So – why not take your child to a pre-school dance class?